Memory Clean 3 is an absolutely gorgeous, extremely powerful and super slick app for optimizing your Mac's memory. 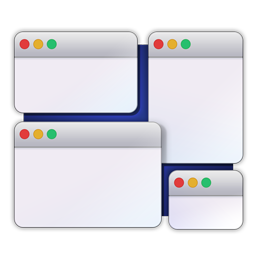 The app replicates the feeling of a fresh system restart and helps to keep your Mac running smooth and fast. The app works by purging your Mac's inactive memory and is best used after you close a memory hogging app that you won't be using again soon. By freeing up unneeded memory, you can make available more memory for other apps to take advantage of. 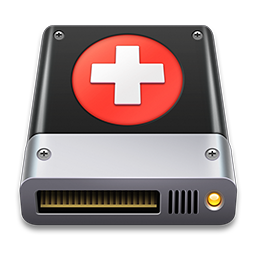 Memory Clean 3 lets you know which apps are using up the most memory on your Mac and can automatically recover memory when you close them. You can enable Memory Clean 3 to notify you of opened apps that have not been used for a period of time. You can close these inactive apps to reduce memory usage. You can set the app to automatically clean your memory when free memory falls below a defined threshold. This means you no longer have to keep remembering to manually free up your memory. 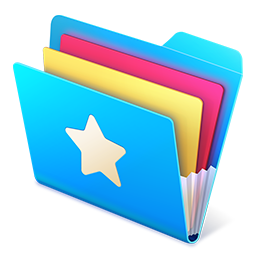 Memory Clean is the most downloaded memory cleaning utility in the world. The original version was also featured by Apple as an Invaluable Utility and MacWorld awarded it a ‘Mac Gem’. You can customise your Memory Clean 3 interface with a beautiful light and dark theme. Also, you can pick between a detailed or compact interface design. Lastly, many veteran users will be glad to know that docked mode is back!